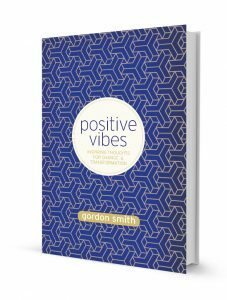 Welcome to our shop where you can find a selection of Gordon Smith’s books and merchandise. 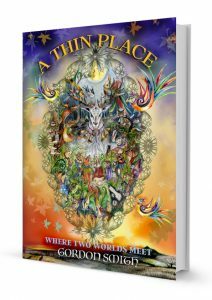 Gordon Smith’s books and card decks are also available at major bookstores worldwide and at merchandise stalls at his shows. 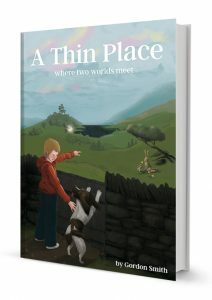 Buy your Kindle version on Amazon by clicking here. The function of a medium is to be a conduit between this life and the afterlife or spirit world. Every medium is intuitive or psychic, but not every psychic is a medium. 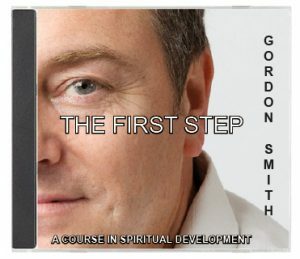 Gordon Smith’s outstanding abilities as a medium or messenger from the spirit world have brought comfort and healing to thousands of people. 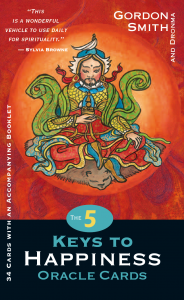 Now, in this beautiful gift book, he offers inspiring and uplifting thoughts to help you heal and transform your life! As you read the world inside, you will invite joy into your life, and peace into your soul.